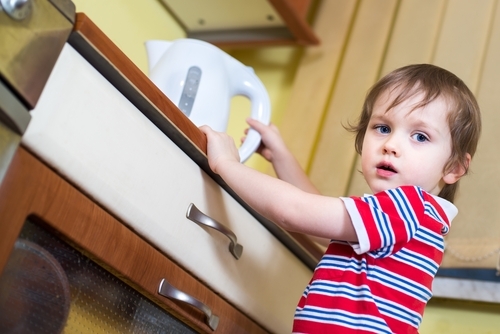 Child Safety Week – How Safe Is Your House? This week is Child Safety Week to help raise awareness of child safety issues within the home. Although home is a place were we feel safe and secure there are still risks and it’s always best to be aware and help to eliminate any possible safety hazards in the home. One million children aged under fifteen are taken to A&E after accidents around the home every year with accidents such as burns, severe cuts and even poisoning, all of which can happen accidentally in the home. Betta Living are supporting the campaign this year with a special survey and hazard awareness test which you can take to find out whether there are any gaps in your own safety awareness and quickly put them right! Check out all the Child Safety Week resources from Betta Living here. Pippa from Red Rose Mummy also has a great and comprehensive post on how to babyproof your home. This is always a concern for parents. 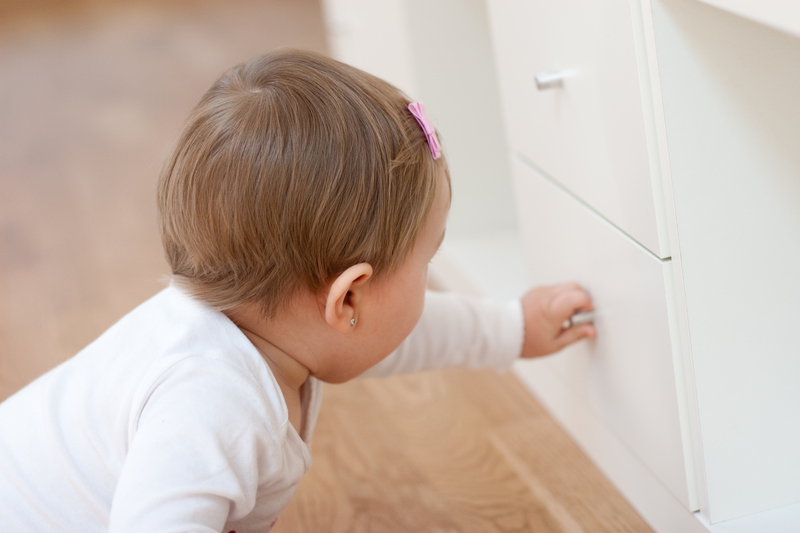 Whenever my friends and relatives are pregnant for their first time, or have recently had their first baby I always see them starting to think about baby proofing straight away and getting prepared so that they can keep their home environment safe when the time comes that their little one is on the move. The strongest instinct for parents is to keep your child safe! In our home we have a couple of baby gates, including on the door to our kitchen as that’s where most of the dangers are and we make sure to keep cleaning products and medicines up high out of reach. I’m sure there will be some dangers that have been over looked though so I’ll be sure to take part in the quiz just to make sure. So far my boys have had plenty of the typical bumps and scrapes but nothing requiring A&E and I really hope that it always stays this way! One thing we did was, as age appropriate, educate our child on what was safe and not safe. If he was not old enough to understand the danger, then the danger was eliminated (either by removing the object completely, restricting access to it, etc.). Bed guards are also essential for stopping children from falling out of bed. I’ve compared some at my site (https://www.safetybaby.co.uk), alongside other child safety products including stair gates and baby monitors.